Norma L. Gentner | More Is Less … Or Is It? For those of you who know Norma Gentner as an author and song writer with her popular Songbooks of Science, More Is Less … Or Is It? will come as a delightful surprise! It is not only a humorous “chapter book,” yes chapter book! 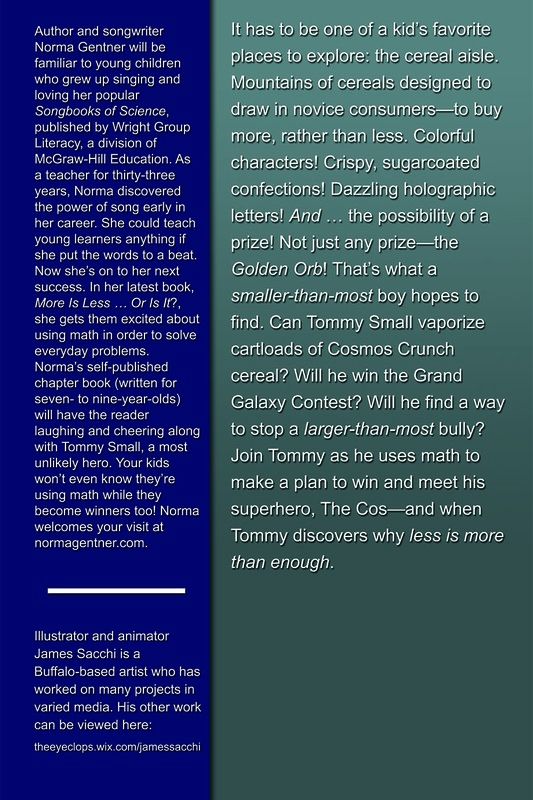 Gentner’s work has always integrated curriculum, and she’s done it again as her young hero, Tommy Small, uses “math” to solve a real-life problem. 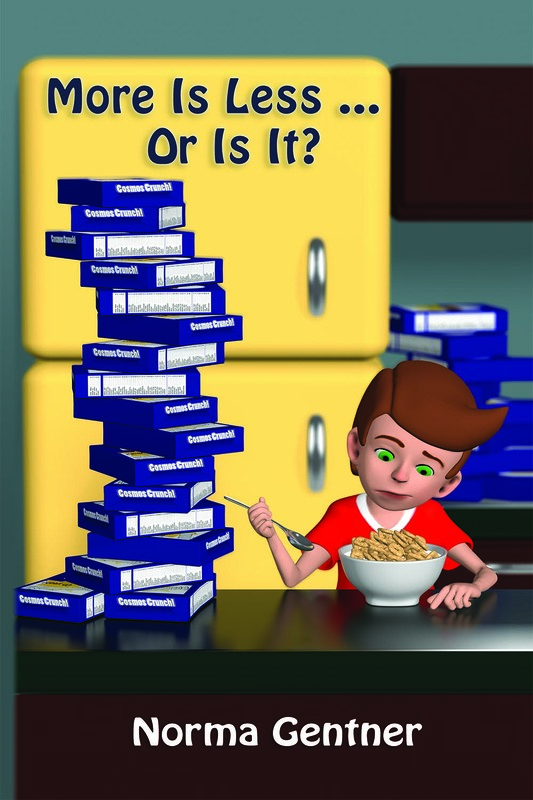 If you’re looking for a fun fictional story for 7 to 9 year olds that uses mathematical problem solving (offering choices using concrete math, fractions or decimals) this is it!